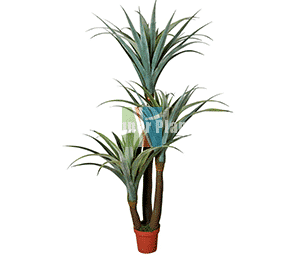 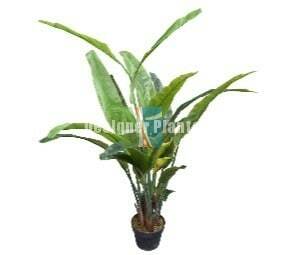 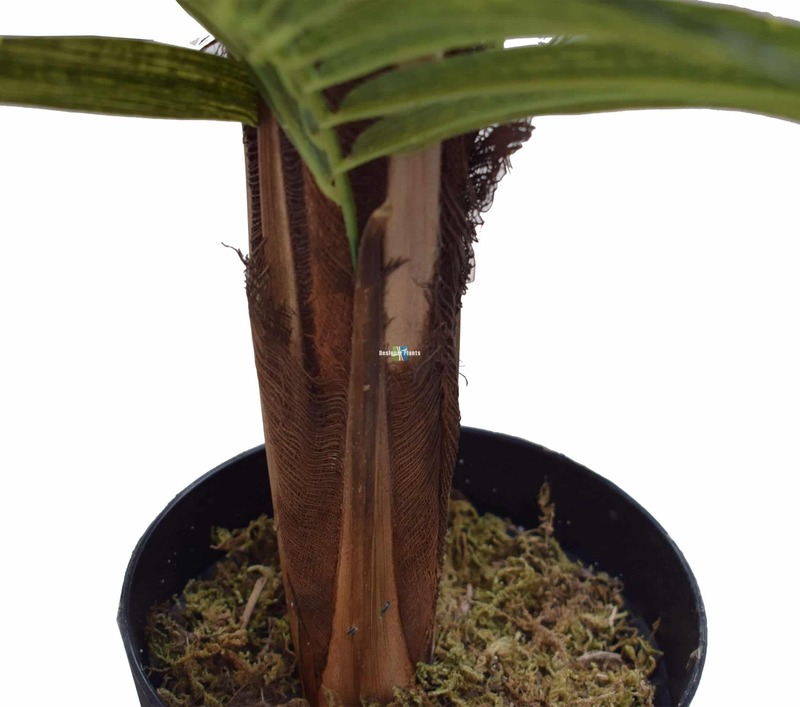 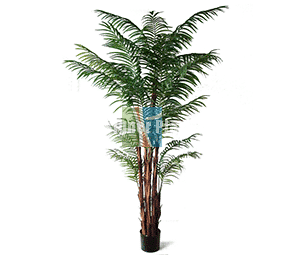 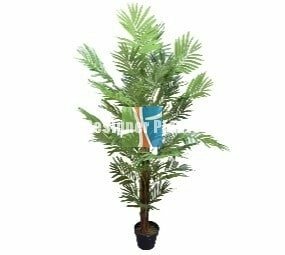 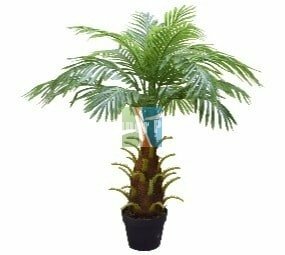 Feel the tropics enter your house, or decorate your event or business with this superb areca palm. Hand-crafted to create the very best artificial palm. 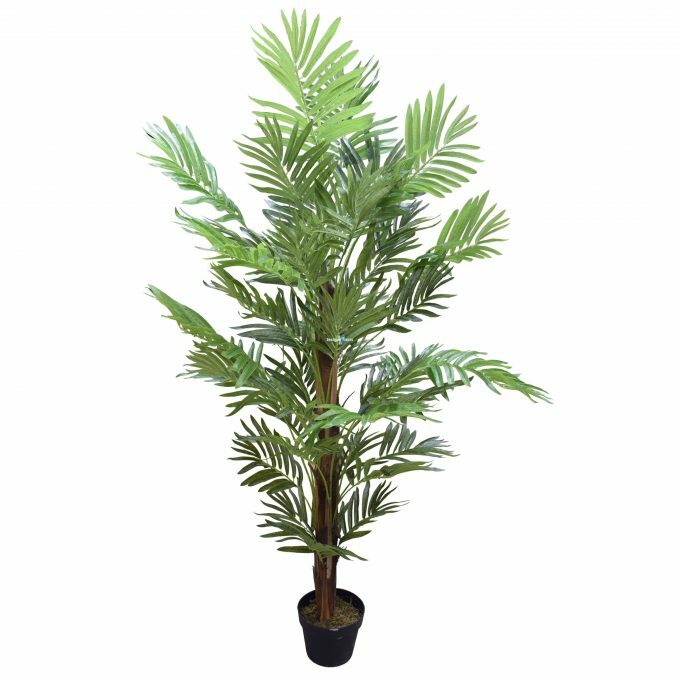 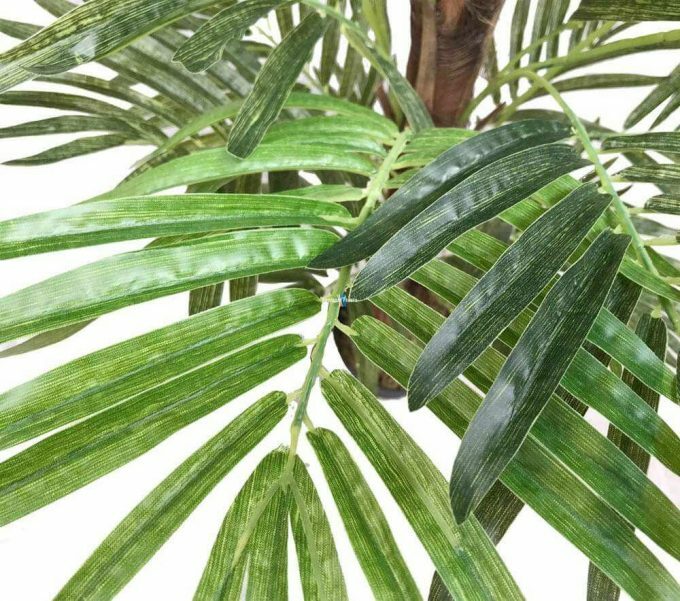 Our artificial palm trees take on average 8 hours to hand assemble from scratch, using only the best plastics, imitation fibers and silk polyester leaves to provide a natural and life-like appearance. 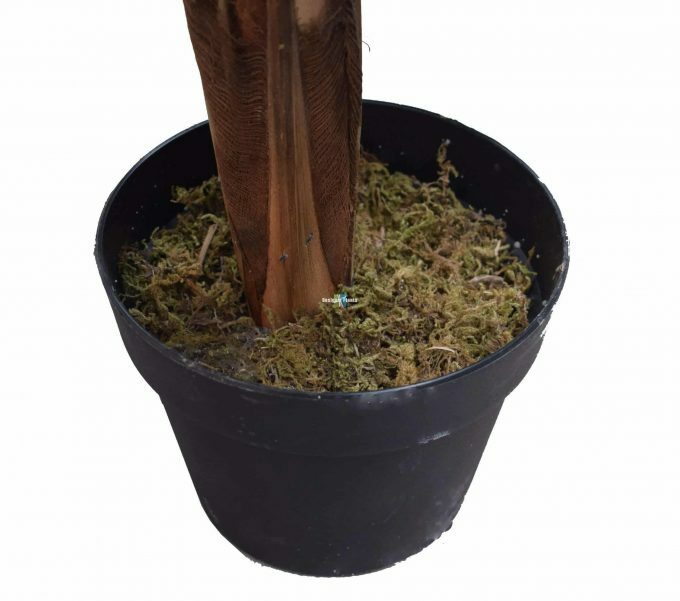 Please note that the base of some trees may have a replica bark due to customs regulations requiring the plant not to have bark.